Integrate your security for complete control. Many customers will require the ‘complete’ package to ensure that their premises are secure. This will normally involve the installation of more than one of our electronic security systems working in harmony to provide the final system design, hence the term ‘integrated system’ has evolved. Combining our many years experience in each sector into one overall system we can provide our clients with the full turnkey solution. By carefully listening to our clientâ€™s requirements we can design a system to provide full site security, this will often be the combination of door entry, access control and CCTV, gates and barriers. Our integrated systems will be installed and certified to the highest NSI Gold Standards. We offer a full after sales maintenance and support service. With the vast array of equipment available we have selected our components to provide high quality, reliability over several price layers. 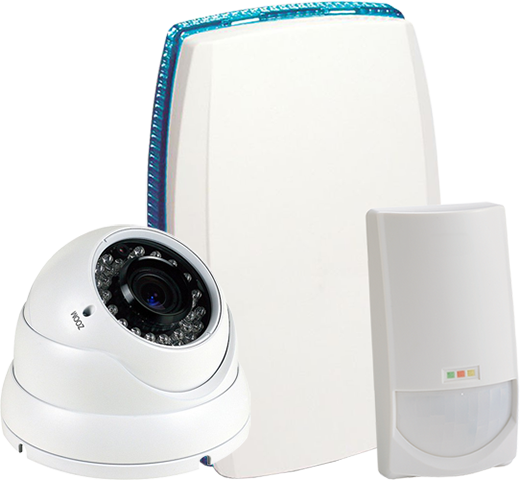 Your system will be installed to the highest standards and meet the requirements of NSI. Here at Tollgate Security we offer scheduled maintenance services to ensure all of your security systems are working to their full potential. This can be carried out either once, twice or four times a year depending on your requirements. 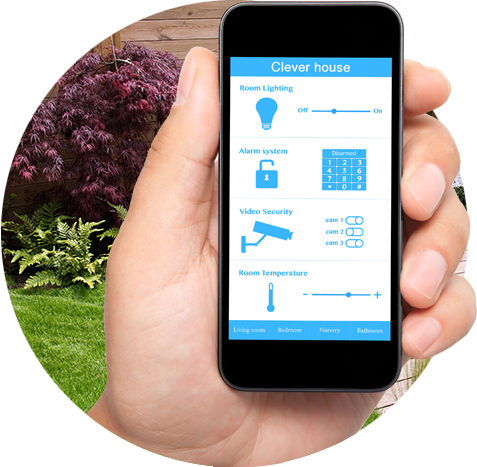 Do you require security system integration?